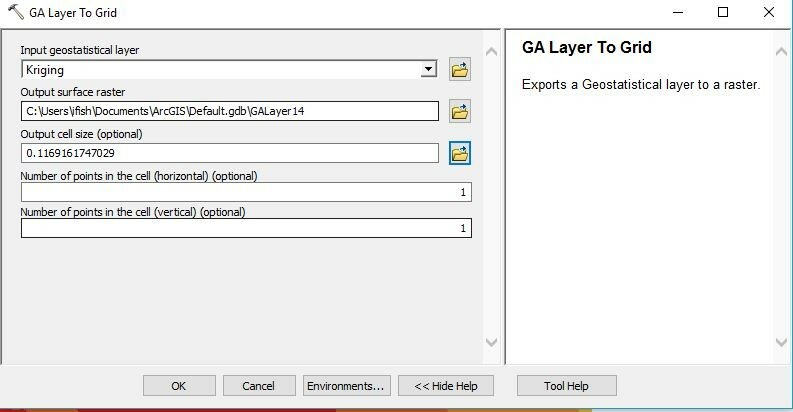 I'm trying to export the GA layer (krigging interpolated temperature data) to raster. While converting, the data range is getting changed in the resultant raster (max and min) as indicated in the image. Browse other questions tagged arcgis-desktop geostatistical-analyst or ask your own question. How to get max value from 3 vector files? Extracting NetCDF raster values to time enabled shapefiles - what's wrong with my python script? 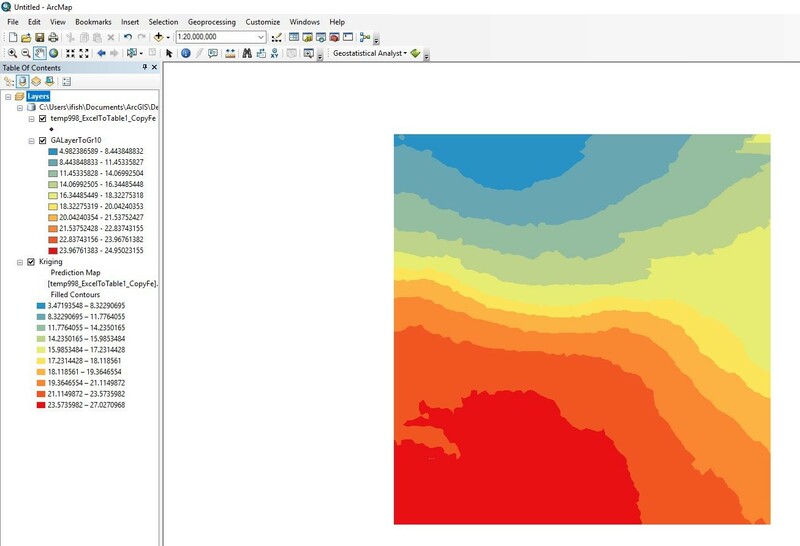 Converting polygon to raster using ArcGIS Desktop? Multiple Legends the same for ArcMap?